When building a home, it’s important that your framing is strong, straight and built to last. 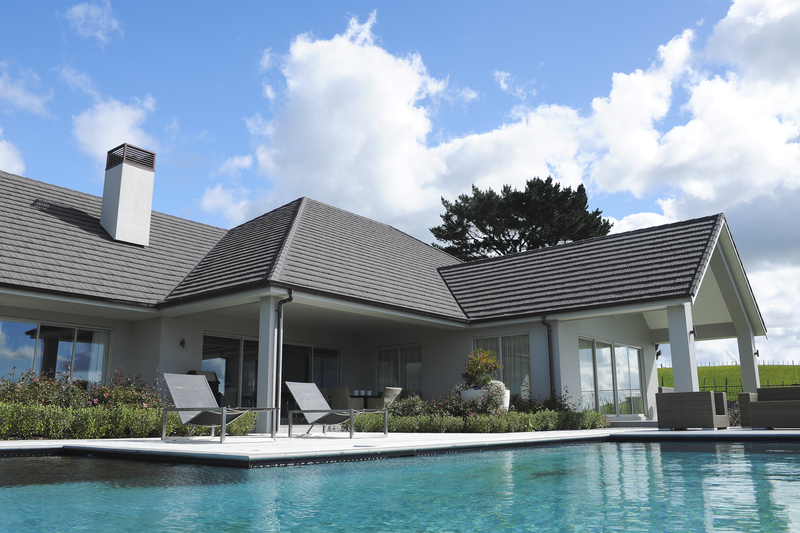 Made by New Zealand Steel, Axxis® steel is galvanised, high-tensile steel specifically designed for New Zealand’s house-framing market. Steel-framing is a straight and stable product that delivers an excellent finish. The rollforming technology behind steel-framing gives a high degree of dimensional accuracy, enabling consistently straight walls, square corners and an overall superior finish. The exactness that comes from building in this way helps later trades fitting internal linings, kitchens and other cupboards. Plus the stability of steel means no contraction or expansion with moisture changes, so frames won't warp, twist, sag or shrink, eliminating many of the maintenance issues that create builder call-backs. 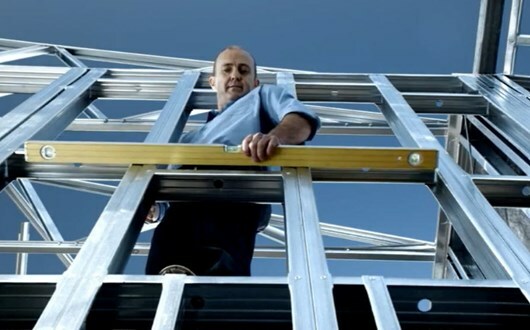 Axxis® steel is exceptionally strong and built for the toughest conditions. It is fire resistant and strong and has been shown to have excellent earthquake resistance. Its durability means that it won't rot or support mould growth and it won't suffer from borer or other insects. It's also galvanised to prevent corrosion when good weathertightness principles are applied to the cladding design and installation. 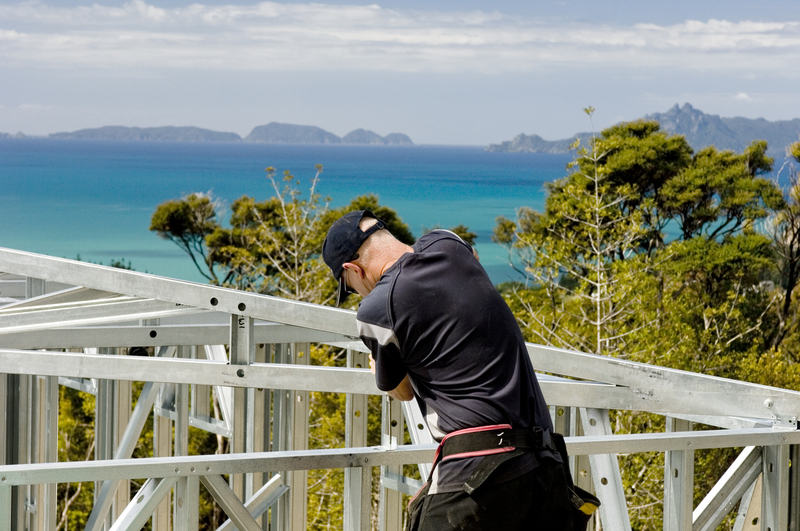 Axxis® steel has been developed and tested by New Zealand Steel, for New Zealand conditions. Galvanised with a 100% zinc coating for protection, it is backed by a 50-year Durability Statement, so you can trust that Axxis® steel will stand the test of time. Please contact us for a copy of the Durability Statement. Steel-framing opens up a variety of design possibilities. Steel's high strength-to-weight ratio gives it excellent spanning capability, providing more design freedom to cost-effectively create wide, open spaces. Axxis® steel is made with consideration for the environment. It is manufactured in New Zealand from locally mined west coast iron-sand and is made with a component of recycled steel. Axxis® steel is galvanised by New Zealand Steel during the manufacturing process and requires no further additional preservative chemical treatment. And because steel-framing sections are rollformed to length there's minimal wastage, reducing the environmental impact from building site waste going to landfill. Steel is also 100% recyclable, again and again, without losing its properties. Axxis® steel, combined with the rollforming technology behind steel-framing, allows every framing member to be straight, strong and stable. This means that when you build with Axxis® steel you're building with a top quality product so you're ensured a quality finish. Steel-framing is a complete system, cost competitive with timber-framing, and depending on the design of your home it can be cheaper. Axxis® steel is non-allergenic and has been recognised by the Asthma Foundation of New Zealand as a 'Sensitive Choice'. Axxis® steel doesn't support mould growth or rot, and its stability gives it the potential to reduce cracks in claddings and linings. Axxis® steel does not contain additional preservative chemicals and won't give off gases or emit VOC's. A steel-frame is lightweight and easy to handle (it's approximately one third of the weight of a timber-frame). Steel has none of the additional preservative chemicals associated with timber, an important consideration for the health of builders and tradesmen working on-site. Standard practice is the earth steel framing, making it electrically safe as well as being fire-resistant. Working with steel-framing is very fast and easy. Manufacturers usually supply frames pre-assembled, strong and straight, and clearly identifiable. No welding is required. The frames come with service holes pre-punched and with plastic grommets to make it easy for sub-trades to work with. Plus best of all the steel-frames do not absorb moisture so there is no delay waiting for frames to dry. Check out the video tips and tricks for working with steel framing here. Users acknowledge that neither Construction Information Limited nor the manufacturer of the products and systems described in the text are in any way liable in respect of any particular use or application of the material provided. Document Category All Documents AXXIS® Steel for Framing COLORSTEEL® ZINCALUME® GALVSTEEL® Steltech® Structural Beams Brochures Information Bulletins Guides Structural Steel Bridges Plate Floor/Chequer Plate Hot Rolled Steel Cold Rolled Steel Pipe and Hollow Sections Aggregates Misc. Does a home built with Axxis® Steel for Framing look any different? No, there is no difference in the finished look of a home with a steel-frame. Steel-frames are compatible with concrete slabs and other sub-floor construction, as well as your choice of wall, ceiling and roof materials. Steel's high strength-to-weight ratio gives it excellent spanning capability, providing more design freedom to cost effectively create wide, open living spaces. Can I convert my house plan from timber to steel? If house plans are already drawn for timber-framing, it's relatively easy to make the switch to steel. You may be surprised just how competitive it can be, and the additional benefits of steel make it an even more attractive option. Can I extend or change my steel framed home at a later date? Yes - additions are relatively easy to make. Furthermore, you can expect the original steel structure to be straight and true regardless of its age, making the job of lining up the addition easy. How environmentally friendly is Axxis® steel for framing? 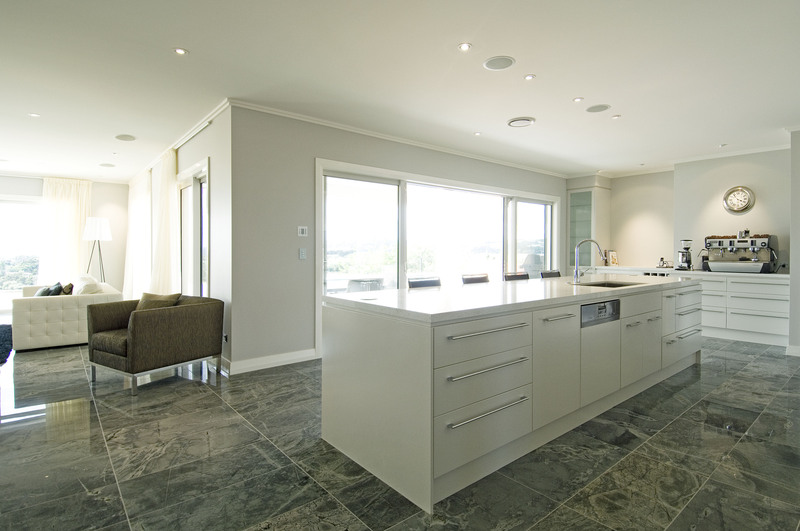 Axxis® Steel is manufactured in New Zealand from locally mined iron-sand and a component of recycled steel. The rollforming technology behind steel-framing allows fabrication to exact specifications before they're erected, so there is minimal cutting and wastage, and less environmental impact on the building site. Axxis® Steel does not contain additional preservative chemicals and won't give off gases or emit VOCs.